Living a Fit and Full Life: Clean Beauty Products from C'est Moi that are Perfect for Tweens, Teens and Adults! 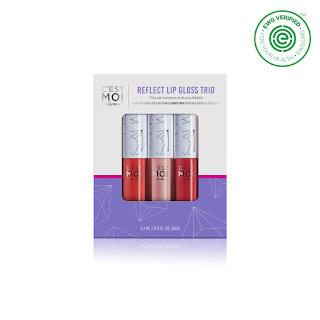 Clean Beauty Products from C'est Moi that are Perfect for Tweens, Teens and Adults! We know that thoughtfully formulated products made with clean ingredients give young delicate skin the essential healthy nourishment that it needs to be balanced, calm, clear and protected. At C’est Moi, we create gentle products for fresh faces, providing clean and simple solutions to help soothe, protect and balance the skin. Our passion has purpose, and we believe that girls deserve better. Never before have there been clean products thoughtfully made just for her. As a symbol for youth, we embrace this unique rite of passage as girls are beginning their beauty journey. We believe in simplicity, self-discovery, innocence, positivity, curiosity, and self-expression by allowing youth to discover and embrace who they are. We are a new generation of beautiful. These fragrance-free, pre-moistened wipes make on-the-go makeup removal a snap! Organic aloe, glycerin, green tea and cucumber extract work to gently cleanse the skin and remove makeup from both the eyes and face. Best of all, these wipes are biodegradable, making them as kind to the environment as they are to your complexion. 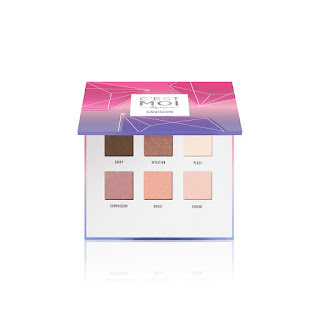 Whatever your eye color, this curated neutral eyeshadow palette features six gorgeously flattering shades that are easy-to-use. 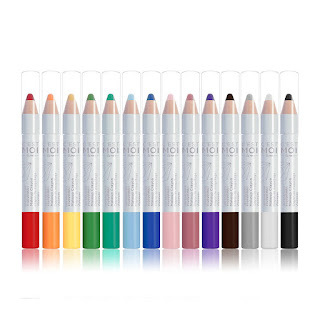 These vibrantly hued makeup crayons make it easy to infuse your look with a pop of color. Create a statement eye with a single swipe, or a unique design anywhere on your face—channel your inner visionary and get creative! 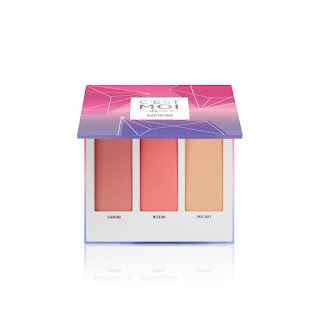 Thanks to a wide range of versatile shades, there is almost no look you can't achieve. 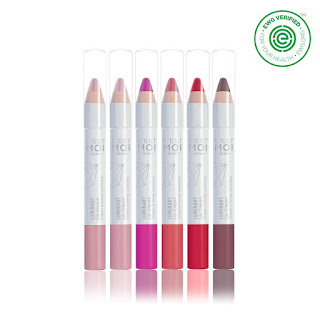 This easy-to-use lip crayon delivers velvety application and perfectly pigmented color, plus a nourishing formula with a creamy, consistent texture designed to make your lips appear soft and smooth. Apply sparingly for a subtle look, or generously to make a statement—either way, your lips will feel as beautiful as they look! 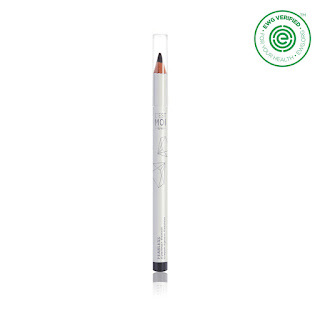 Make your eyes pop with this sleek, easy-to-use eyeliner. Formulated with both jojoba seed oil and shea butter, its velvety smooth formula glides on effortlessly and precisely. To sharpen, place inside sharpener and turn the pencil gently to create a working tip. Long, lush lashes begin with this luxe mascara that is formulated with organic shea butter and oils of grape and jojoba seed to help nourish and condition as it lengthens and defines. Velvety and smooth, it coats lashes gently and evenly without clumping, transferring, or flaking. Clean beauty products from C'est Moi that are perfect for tweens, teens and adults! It seems like the age girls begin to use makeup and beauty products has become much earlier than when I was a kid. I have three daughters and I've been dreading letting them use makeup and beauty products because they contain so many unnecessary harmful ingredients. 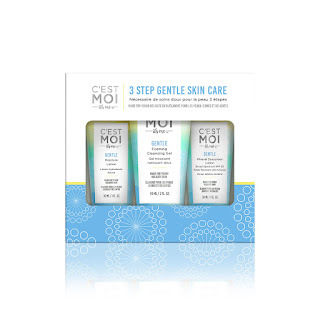 Now that I've discovered these amazing clean beauty products from C'est Moi I actually look forward to it! 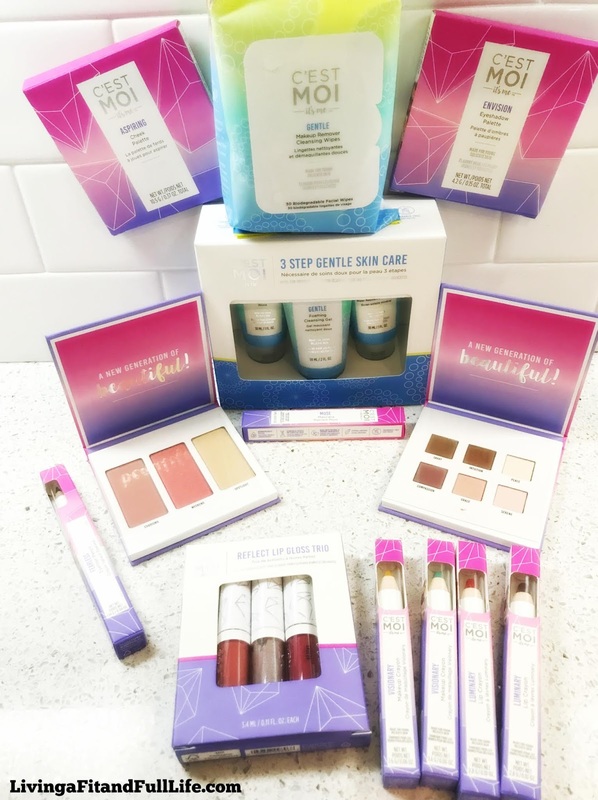 My ten year old and I tried these products out and I have to say, we both really loved them. My daughter gave the skincare products and test drive and loved how well they cleansed her skin. She said her skin felt incredibly soft, clean and not a tad bit itchy like other skincare products make her skin. I tried out the cosmetics and loved how well they performed. The packaging is also perfect for teens and tweens. It has a simple yet grown up look that I think both teens, tweens and adults will love. The makeup is long lasting but washes off easily at the end of the day. 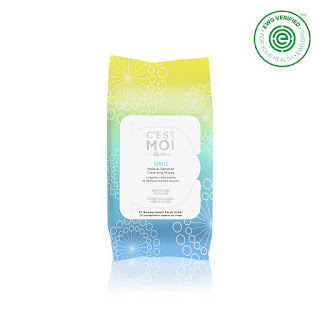 C'est Moi beauty products are the perfect clean beauty products for tweens, teens and adults! Click HERE to learn more about C'est Moi! Follow C'est Moi on social media!